Tez Pariah Proves That The Youth is Taking Over The Game. 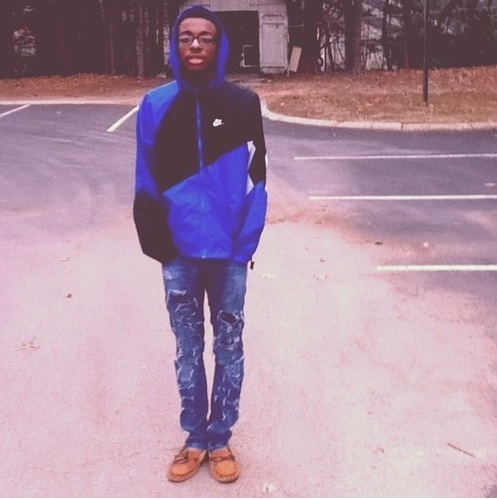 Meet this young Artist who’s changing the culture and building quite the name for himself.We at SGMG just got put on to the Soundcloud of a 19 year old artist named Tez Pariah out of Marietta GA. Tez has a chill, laid back flow that we are feeling. His production is musical and soulful. Check out songs like “The Pursuit of the Cool Kid” and “Buzzerbeater” to see what we’re talking about. Tez Pariah was born in Durham, NC and we can definitely hear the east coast and northern influences in his music. His most recent single titled “Black Jesus” Ft. Berry Bonkers is the 3rd single off of his sophomore project “Diss Tracks From The Northside.” Which is scheduled to release this year. We are excited to see what’s to come for Tez Pariah. Check out “Black Jesus” RIGHT HERE!